August 1 Launch Date is set! Home » August 1 Launch Date is set! 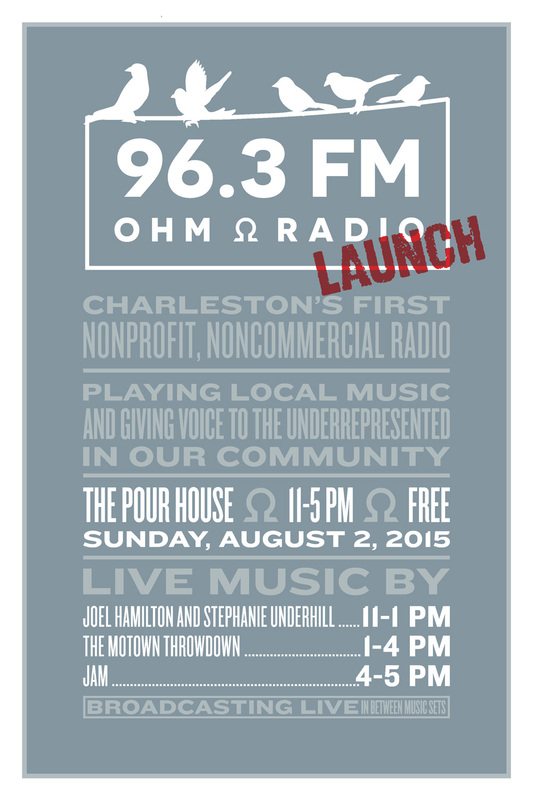 OHM radio is a project of Media Reform SC.